Born in a Crusader rampage and stained with the blood shed in the conquest of many Empires. The modern day Baltics are a blend of various cultures and dark history, exploring the Baltic countries provides countless, unique opportunities for adventure. This year, YPT bring you the Soviet Baltics tour. An action packed and in depth road trip which kicks off in Lithuania and takes us through four countries in just over a week. We will be exploring Lithuania, Latvia, Estonia and a spend a day over in Finland. 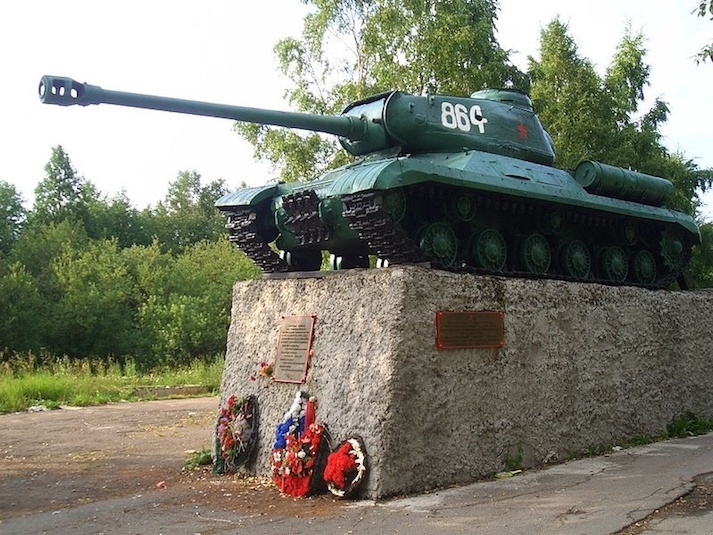 In between we will explore the remains of the Soviet occupation of the Baltics, undergo Lithuania’s infamous Soviet bunker survival experience, drive tanks and Soviet army trucks, fire Kalashnikovs, discover the Latvian Chernobyl and its secret Soviet satellite bases, and much more! 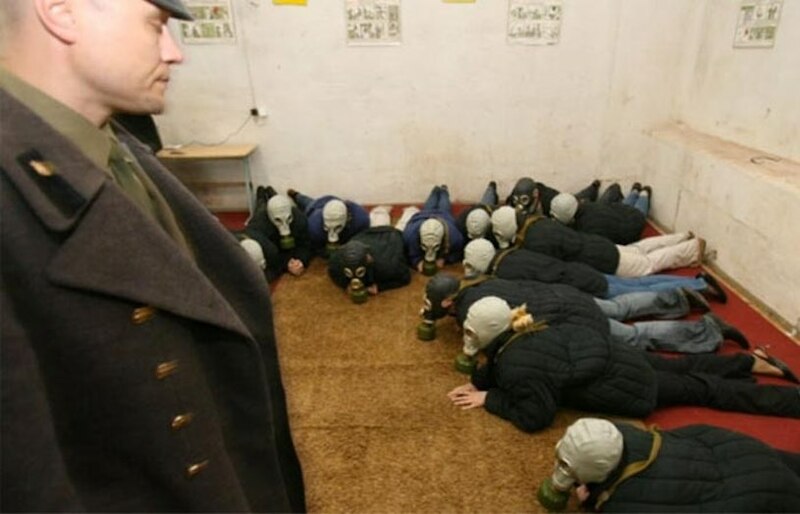 Undergo the infamous Soviet survival day, an authentic, adrenaline fuelled and fun experience you won’t forget. 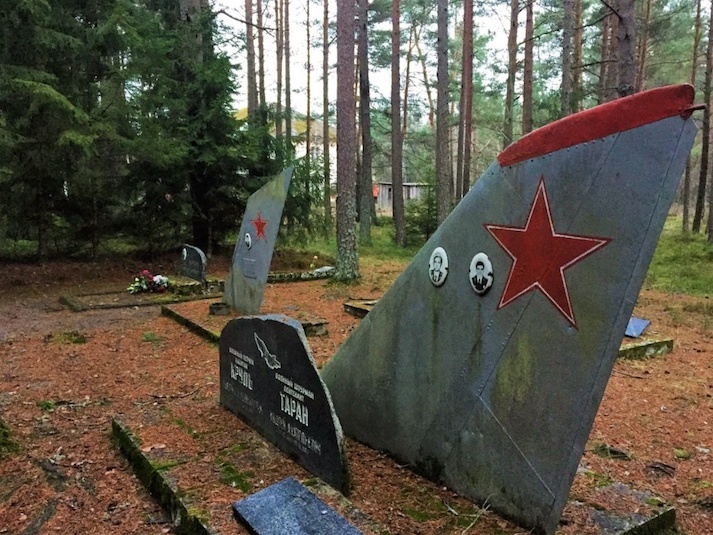 In a huge bunker deep in the Lithuanian forests, we dive into the life of a USSR citizen, prepare to be chased and interrogated by ex-KGB officers. 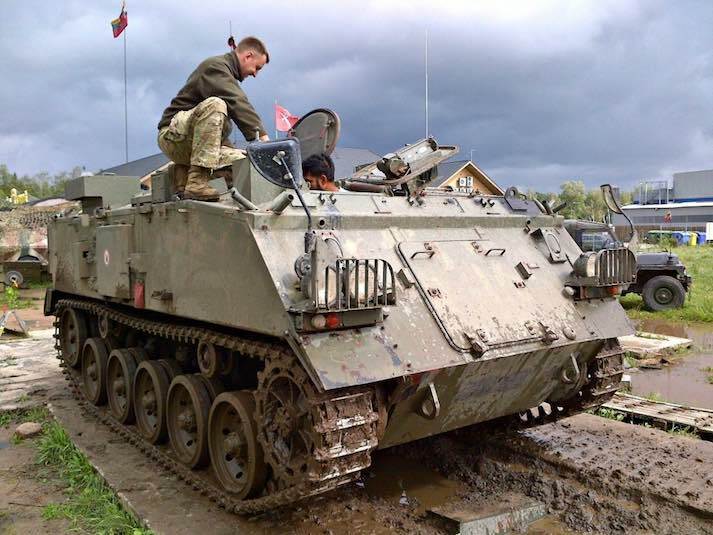 Visit a Lithuanian military base to ride and drive an authentic military tank before having the chance to fire Kalashnikovs and other high powered weaponry. 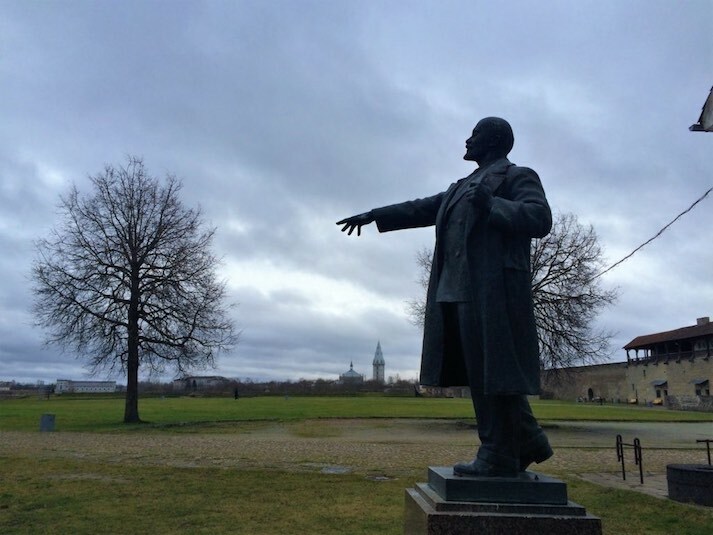 Drive to Narva on the Russian border, touring beautiful medieval castles and coastline, Lenin statues, Soviet tanks and trains as well as half empty industrial ghost towns.